"Today, students are attempting to occupy the streets outside Hong Kong’s central government complex; 25 years ago, the students occupied Tiananmen in Beijing. However, Hong Kong is not Beijing, and 2014 is not 1989. These similar actions have taken place in entirely different contexts, even though Beijing’s political control is behind both of the events. 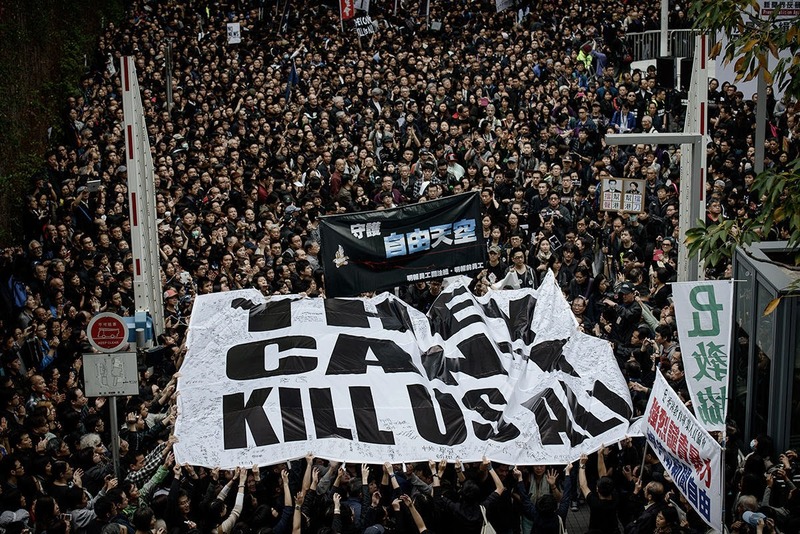 It is important for us to identify the real sources of the current conflicts in Hong Kong, and not get sidetracked by simple reflections back to Tiananmen. I find this essay very informative and thought I would re-publish the article on my blog for my blog followers. This article was originally published in Times, and was written by Zheng Wang: is the Director of the Center for Peace and Conflict Studies (CPCS) at Seton Hall University in New Jersey.